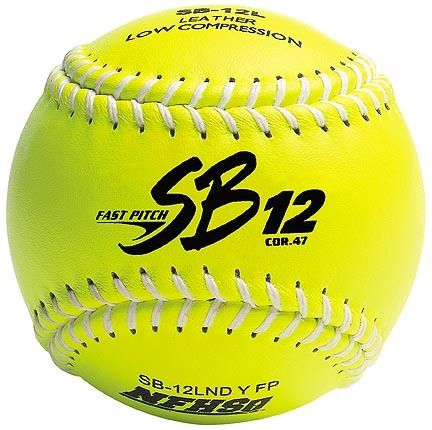 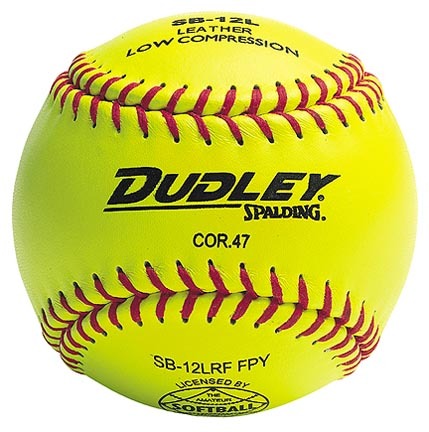 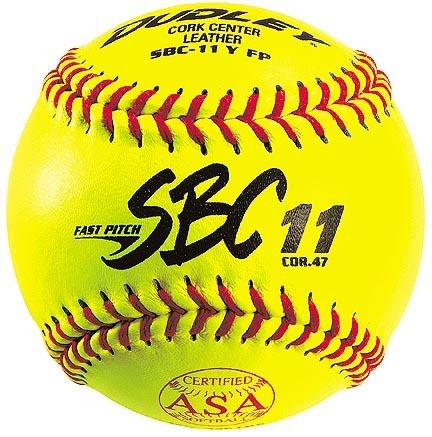 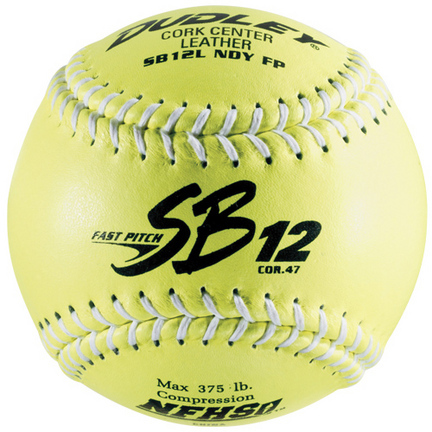 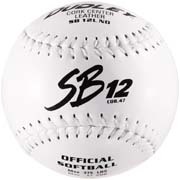 Synthetic coverPoly center softballsRaised red stitchASA .47 COR/375 lbs. 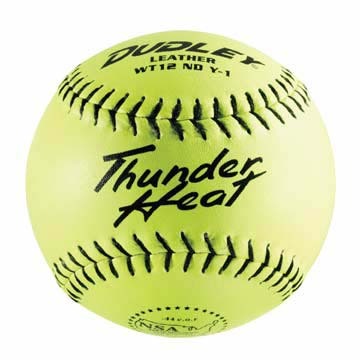 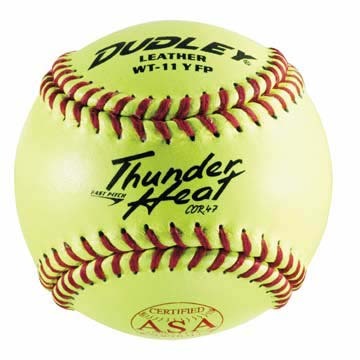 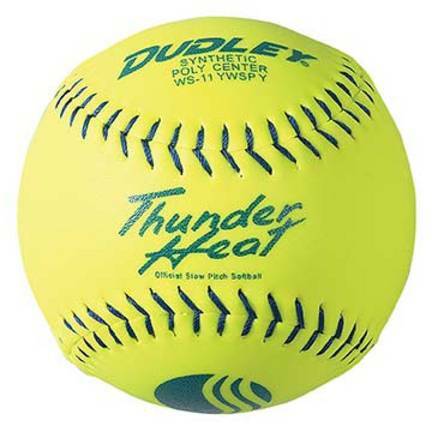 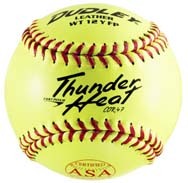 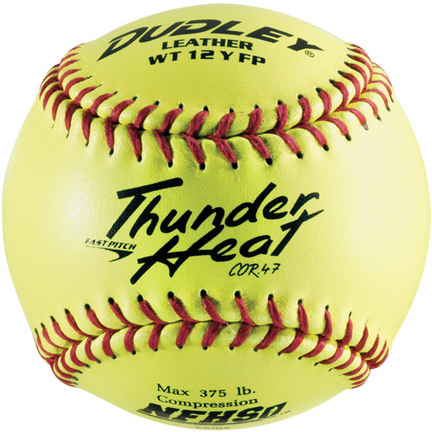 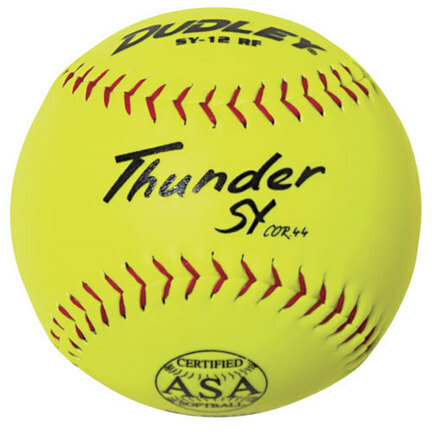 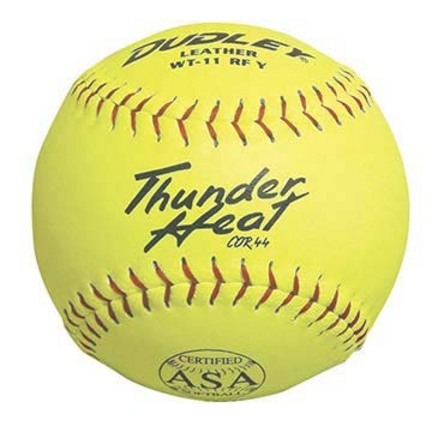 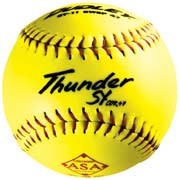 Thunder SY Synthetic 12""Raised red stitch.47 COR/375 lbs. 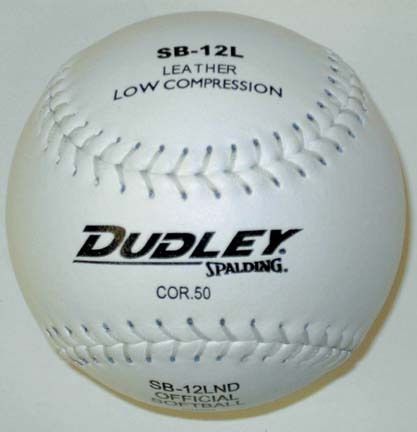 Finest quality synthetic coverSolid poly coreBlue stitch ASA .47 COR/500 lb.